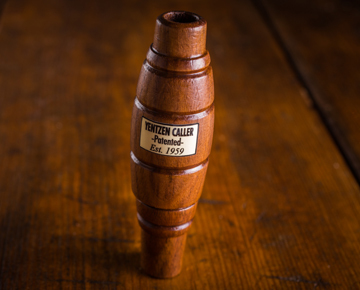 Lost the money end of your favorite call (aka, the Insert)? Purchase a "repair ticket" so we can have your order on record and leave us a note on repairs needed at checkout. Then send us the piece or pieces you still have via any shipping carrier of your choice. If you use the post office please send to our PO Box 816, groves,tx 77619. If you use UPS or Fed Ex please send to 4970 wilson, groves,tx 77619. We charge a flat fee for all parts and service, just $30.00. FYI, it can take up to 3 weeks to complete your repair in some cases.